At Norm Reeves Honda Superstore Huntington Beach, we treat all our drivers from Huntington Beach, Westminster, and Orange County like a VIP. But at our dealership, VIP means something else. It refers to our Vehicle Improvement Program. 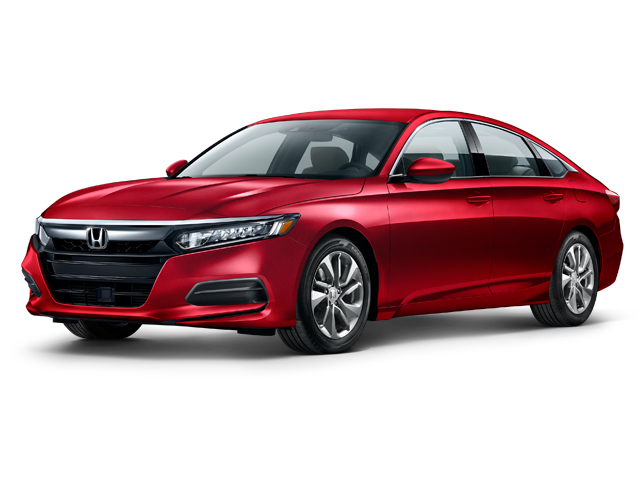 This program was designed to help drivers get the latest vehicles from Honda so they can stay up-to-date on the features, the style, and the performance! What is the VIP: Vehicle Improvement Program? Our VIP: Vehicle Improvement Program allows drivers to trade up and get behind the wheel of a newer Honda model! 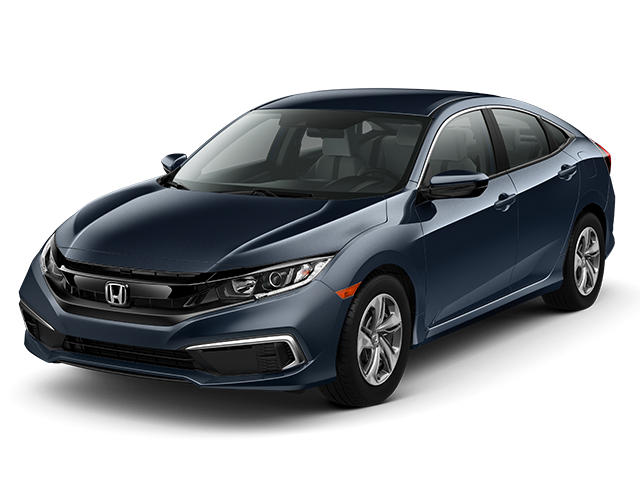 You can trade your car or lease in and upgrade to a 2018 or 2019 Honda model like the Civic, Accord, CR-V, or Pilot! This program lets our drivers update their ride so they can enjoy all the latest features, technology, and style found in the newest Honda models! Attractive finance rates, lease options, and incentives (on approved credit). Upgrading to a new Honda sooner than you thought you could. With approved credit, you’ll be able to drive home in a new Norm Reeves Honda, and quite possibly lower your current monthly payment. Getting Started on Your Vehicle Improvement Program Experience! When it’s time to consider your upgrade with our VIP program, you can easily get started today! Simply contact us or drop by and start looking around for your next car. 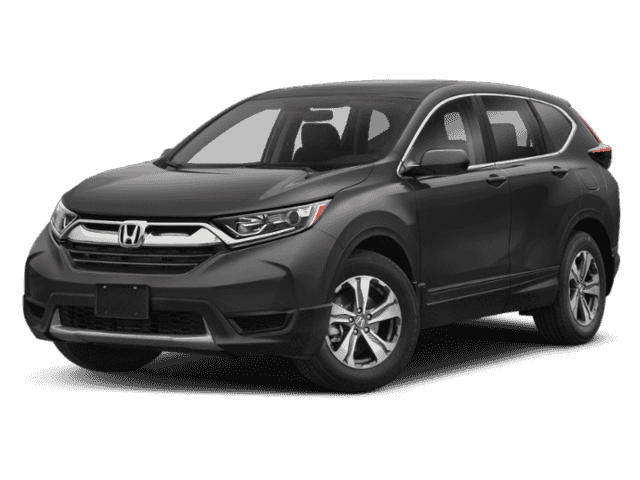 You’ve got options like the new Honda Civic, Accord, CR-V, Pilot, and more! Simply head to our Honda dealership and talk with one of our VIP team members to start learning more about how you can save and upgrade! At Norm Reeves Honda Superstore Huntington Beach, we’re proud to offer great incentives to our drivers all throughout the Huntington Beach, Westminster, and Orange County areas. Drop in and see us today to get started on your VIP experience and drive home in a new Honda! 1 Subject to visual inspection and confirmation of vehicle history, mileage, and equipment. 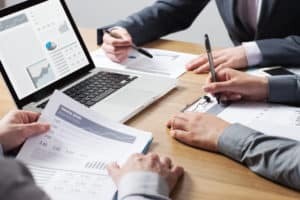 Any amount you owe which is more than the amount allowed on your trade-in will be added to the new amount financed subject to credit approval. 2 See dealer for copy of limited warranty.